Please use our NEW and improved interactive website to create your own personal account to save your favourite property search criteria, your Hotlists of favourite properties and receive updates by email of any New Listings that match your saved search criteria and updates on the properties in your Hotlists. You can also subscribe to our newsletters and blog feeds. Simply create your own Holmes account online and allow us to update you with all new listings and locally relevant news feeds and social events. 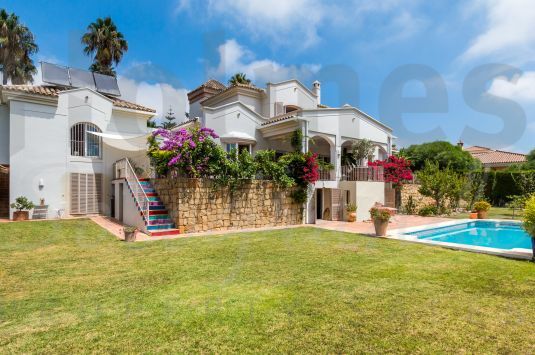 To view the finest Sotogrande properties for sale. 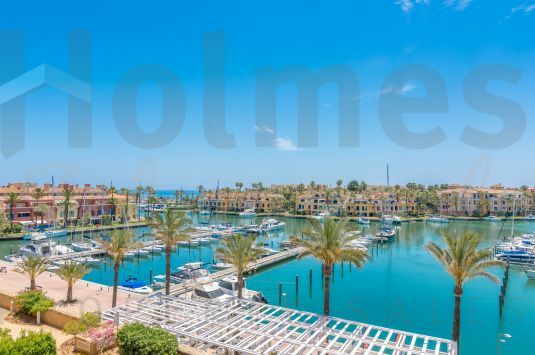 Holmes Property Sales in southern Spain is Sotogrande's longest established real estate agent and offers an extensive range of luxury property for sale including villas, apartments, townhouses, plots, berths and marina properties for sale in Sotogrande, Spain. 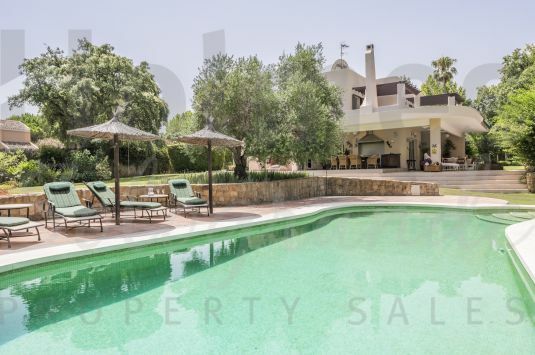 Find your dream property for sale in Sotogrande with our online property search facility. We also offer new luxury property developments for sale in Sotogrande and offer you impartial advice on buying your dream home in Sotogrande. 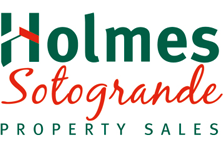 Holmes Property Sales has an unrivalled reputation for customer service and has a wealth of experience in the local property market and in particular in Sotogrande and its surrounding areas. 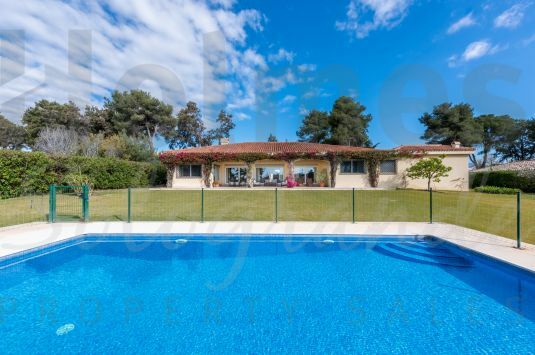 A fully renovated single storey villa with lovely landscaped gardens located near the Polo fields. 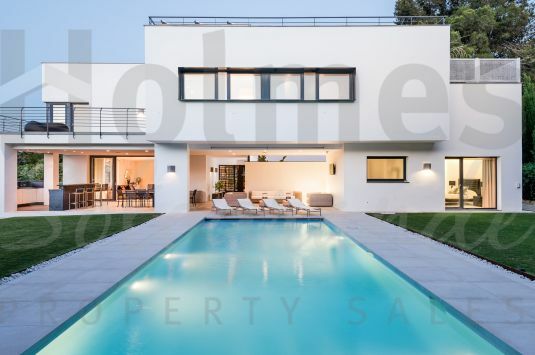 A collection of exclusive propertiesfor sale in Sotogrande, by Holmes Property Sales. Click here to see our exclusive listings of Luxury Villas, Apartments and Townhouses for sale in Sotogrande.